No matter where you go, your home will constantly be the most essential possession you own. For that reason, you have to ensure that your plumbing system is functional at all times. There are many instances when leaking faucets, blocked drains, leaky pipes, and other plumbing problems result into huge concerns that can be expensive and practically impossible to fix, specifically when you choose to fix them by yourself. Instead of triggering more harm than good to your home, why not call us for specialist and extremely economical residential plumbing solutions? We have been servicing homes in Sydney for over Thirty Years now. Throughout this period, we have fixed countless plumbing issues, and we have had our fair share of challenging issues that almost made us quit. Nevertheless, with our research abilities and the ingenious minds of our specialists, we have had the ability to overcome them all. Therefore, no problem is too huge for us; we shall repair it in no time, and guarantee you have a functional plumbing system at all times. There is no point in dealing with a plumber who will inform you to wait on a day or 2 for them to get to your house. What if there is a gas leakage, or some pipes have burst, and you require emergency services? Would you manage to wait an extra minute? This is why you require a professional who can come to you in minutes whenever you are faced with any plumbing problem regardless of its intensity. We are pleased to announce that we are the residential plumber you can depend on! Our service technicians are constantly on our fully-equipped fleet awaiting your call. When you do, they will come to your home in minutes and endeavor to offer you with the same day service. The biggest mistake you can make for your home is work with a plumber who is based in a far-flung area when you are in alarming need of plumbing services, regardless of how little they are. Keep in mind, it is the little issues that graduate into larger problems if you postpone to fix them. To ensure you are safe, deal with a local plumber, who can come to your house as soon as you call. Bearing in mind that we have an office in your local area, we shall never lose a minute when you require our services. We have navigated the location for more than 3 decades now, and you can remain lest assured that we understand your house! 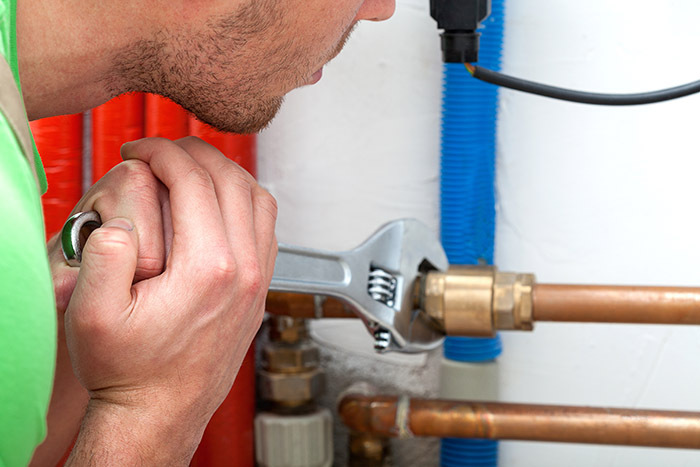 If you have any residential plumbing needs, connect with us today and get expert services from the most knowledgeable and reputable plumber in the neighbourhood.